This is really the end of the offseason, right here. Kickoff is out in a week-plus and training camps open at the same time. Coaches are taking the last days off until November, and we’re talking with them about their plans for this season. Our guests this month are from programs trying to break through into the upper echelons of really tough conferences. 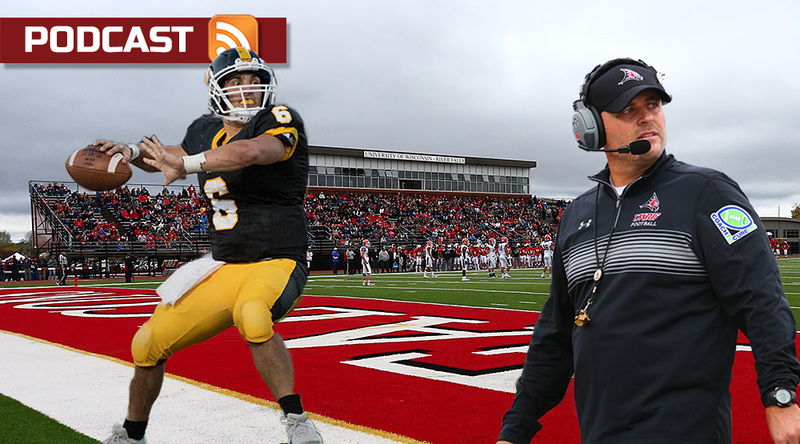 Matt Walker, coach of UW-River Falls, has seen the Falcons’ reboot take seven years so far, and he shares some pretty honest thoughts about how long it’s taken. He also talks about his sudden and unexplained departure from DePauw all those years ago. We’re also joined by Joe Austin, the coach at Southwestern, whose program is entering its sixth season. The Pirates have moved from the SCAC to the American Southwest Conference, and hardly missed a beat last year. What’s it like recruiting in the shadow of Mary Hardin-Baylor? The answer isn’t what you’d expect. That and more on the July 2018 podcast. The D3football.com Around the Nation Podcast is a regular conversation between Pat Coleman and Keith McMillan and guests covering the wide range of Division III football. 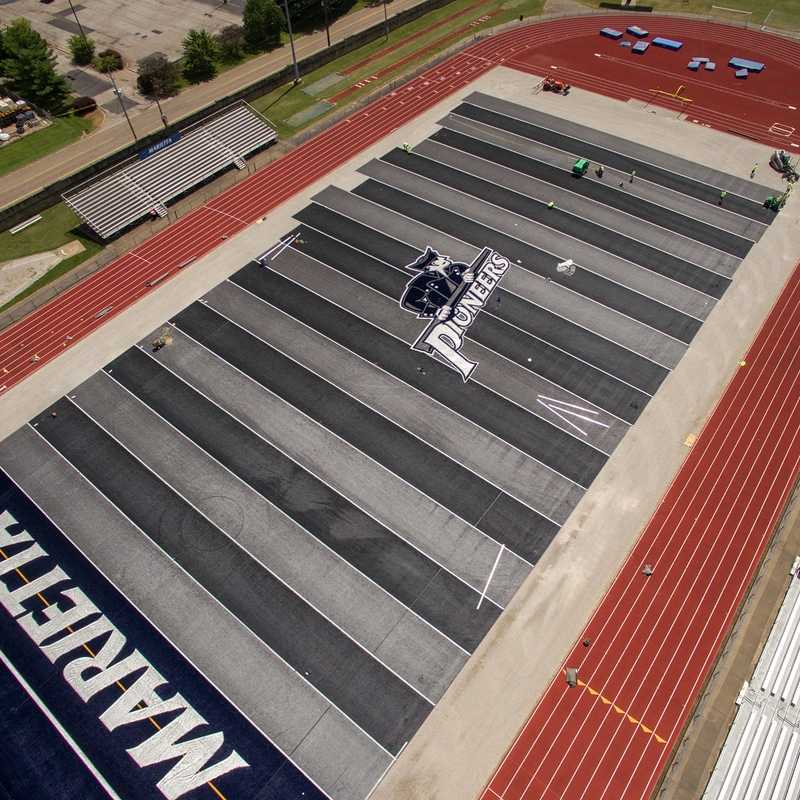 Mentioned in the podcast: New turf going in at Marietta, below. This entry was posted in Around the Nation, General and tagged ASC, DePauw, Marietta, OAC, SCAC, Southwestern, UW-River Falls, WIAC. Bookmark the permalink.